Um. Uh. (Sigh) (Lip smack) (Pause) I think what—uh—we say is that—uh—at this meeting we were able to—uh—make significant progress with Saudi and GCC partners ins—uh—both making a strong statement against extremism and also—um—and also putting—e ah eh—putting in place certain measures through this GCC mechanism where we can combat extremism. Clearly one source of extremism—one sort—er—one—uh—terrorism threat is coming from Iran. (Pause) And that’s coming from a part of the Iranian apparatus that is not at all responsive to its electorate. (Pause) (Look off Stage Right) Ok thanks. Stuart E. Jones, a career member of the U.S. Foreign Service, was appointed Acting Assistant Secretary of State for the Near East Affairs Bureau on January 9, 2017. Ambassador Jones had previously served as the Principal Deputy Assistant Secretary of State since October 3, 2016. 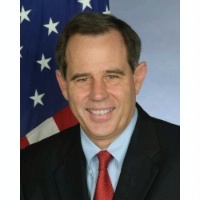 Acting Assistant Secretary Jones previously served as US Ambassador to Iraq from 2014-2016 and as Ambassador to the Hashemite Kingdom of Jordan from 2011-2014. 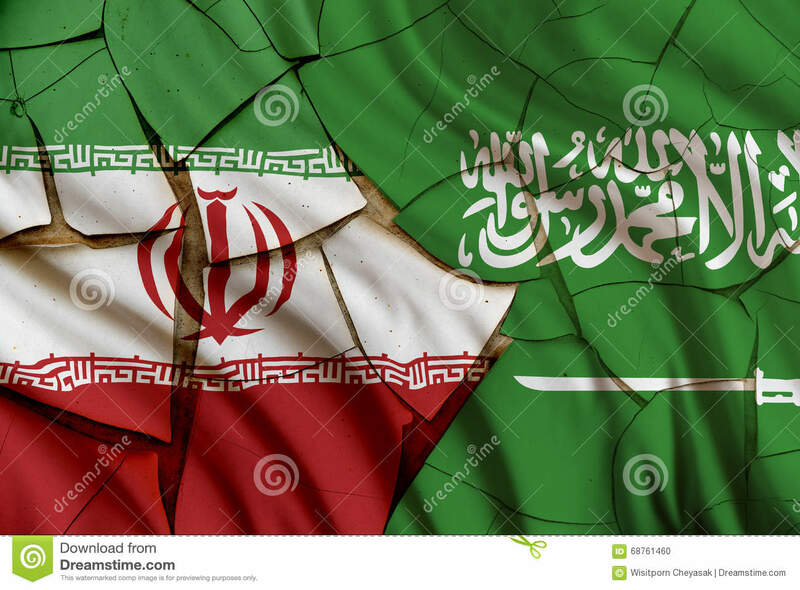 You are currently reading "(Submission) Why-to criticize the conduct of the Iranian elections and Iran’s record on democracy, but never elections and democracy in Saudi Arabia:"